Latin America and the Caribbean region can help feed a global population of nine billion people in 2050 provided the region implements key policy actions to bolster agricultural productivity, according to a new report released today by the Global Harvest Initiative (GHI) and the Inter-American Development Bank (IDB). Drawing on knowledge and experience from more than 30 public and private sector partners, The Next Global Breadbasket: How Latin America Can Feed the World outlines challenges, recommendations and action items for policy makers, the donor community, farmers, agribusiness, and civil society. Population growth and dramatic diet changes will, over the next several decades, place great stress on agriculture worldwide. 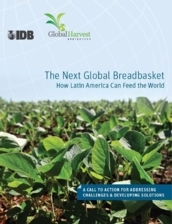 The Next Global Breadbasket describes the role of Latin America and the Caribbean region (LAC) in addressing this challenge, as well as its opportunity to increase development, reduce poverty, and support social progress across the region. The LAC region contributes 11 percent of the value of current world food production and represents 24 percent of the world’s arable land. 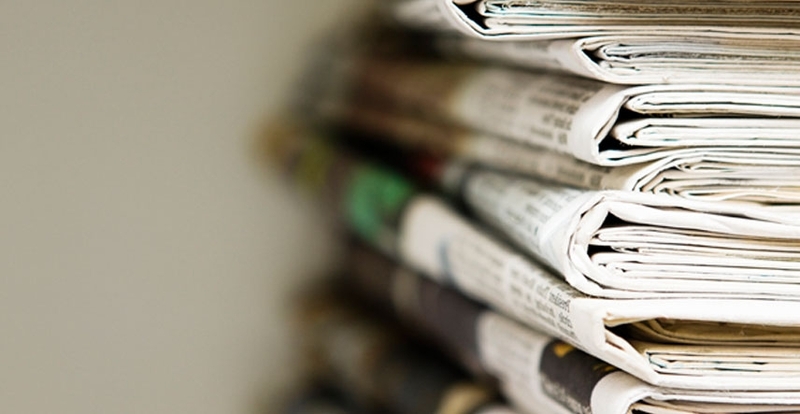 The region has about 28 percent of the world’s land that has been identified as having medium to high potential for sustainable expansion of cultivated area, and 36 percent share of land that is within six hours travel time to a market.